Many institutions combine Sociology and Anthropology into one department because of their similarities. However, there are a few key differences that divide these two social sciences that this article aims to articulate. 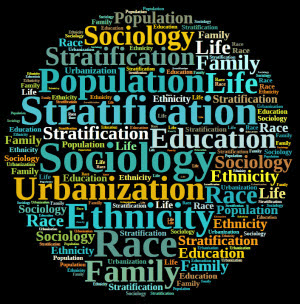 Sociology involves the study of society and its history, development, networks, organizations, and institutions. It is a social science that makes use of empirical and critical analysis to come up with important findings about social order and disorder and change. These findings are applied to social policy and welfare while other sociologists use their research to refine theories of social processes. Traditionally, sociology focused on social classes and stratification, religion, secularization, sexuality, deviance, and law. As all aspects of human life are affected by the interaction between social structure and the individual, sociology has slowly reached further subjects such as medical, health, education, the penal system, and more. Students who graduate from sociology move on to graduate from courses on economics, sociology, political science, and psychology. They usually become lawyers, educators, and work in human resources, advertising, and the government. Anthropology is the study of human beings all the way from their beginnings to the present. It aims to understand the numerous aspects of the human experience, or what is referred to as holism. Anthropologists study the past through archaeology in order to discover how ancient human communities thrived. They also take into account man’s biological makeup including his health and diet. Anthropologists study humans in relation to other animals, especially primates such as chimpanzees and monkeys. Anthropologists try to discover and understand the dynamics of how people interact in social relationships, such as with their family and friends. They analyze why people in different communities dress and communicate the way they do. Sometimes, the findings anthropologists discover are used to gain a deeper understanding of their own societies taking into account various factors such as economics, laws, education, and health. In the US, anthropology has four sub-fields: archaeology, biological anthropology, cultural anthropology, and linguistic anthropology. All these sub-disciplines make use of specific theories and systematic research methods. Moreover, they formulate and test hypotheses and create extensive sets of data. 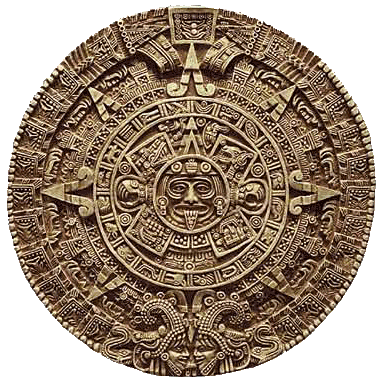 For instance, archaeology involves the study of human culture by examining man-made objects (tools, pottery, burials grounds, dwelling areas, etc.). It normally studies ancient human and animal remains to understand how early human societies worked. So what’s the difference between sociology and anthropology? Sociology is the study of human interactions, social organization, and social structure. It is an academic field that looks at the functioning, structure, and development of human society. On the other hand, anthropology involves the study of people in a society in relation to factors such as physical characteristics, culture, and social and environmental relations. Sociologists conduct studies in areas such as social stratification, social class, or law using research methods that utilize quantitative and qualitative data, while anthropology employs the use of qualitative data in conducting research. Check out this YouTube clip if you wish to learn more about anthropology and sociology.